Evidence about early school leavers in Australia demonstrates they are disproportionately drawn from disadvantaged backgrounds, including low-socioeconomic backgrounds, Indigenous backgrounds and regional and remote areas. Young people can also become disengaged from schooling because they are being bullied, they are not getting the extra help they need for their learning, or because they have carer responsibilities for parents, siblings or their own child. Supporting the learning of these young people is of great benefit, not just to the individuals, but to the rest of society. The vital role of education in combatting disadvantage is highlighted in a 2013 Productivity Commission report. Education is a foundation capability. It improves a person’s employment prospects and earning capacity, and the evidence points to a relationship between education and better health and raised civic and social engagement. Interventions that reduce youth disengagement [by improving secondary education attainment levels] could potentially return 23.6 times the government’s initial investment to society and 7.6 times directly to the government through increased taxation revenues. These kinds of benefits led all governments in Australia to agree to a target to raise the proportion of young people completing Year 12 (or equivalent) from 83.5% in 2009 to 90% by 2015. Alternative or flexible learning programs that cater specifically for young people from disadvantaged backgrounds play a vital role in helping to achieve that target. What are alternative and flexible learning programs? A wide variety of alternative educational programs exists both within and outside mainstream schools. These aim to re-engage marginalised young people with education, enabling them to gain secondary school credentials. Such programs are characterised by a shared vision of providing “enfranchising” and inclusive educational pathways for young people, who, for complex and varied reasons, are disengaged from mainstream schooling. They recognise that mainstream approaches to schooling have not worked well for these young people and, therefore, different approaches are needed. Usually not included in this definition of flexible learning programs are behaviour schools and suspension centres (because these are attended by coercion rather than by choice) and schools based on alternative philosophies such as Steiner or Montessori (because these do not primarily aim to serve disadvantaged youth). 1) Programs within mainstream secondary schools. These may take the form of electives, extracurricular activities and/or as replacement for regular classes for part of the school week. These programs may not directly lead to the attainment of educational credentials, but work to enable young people to learn and remain engaged in their school. Major organisations supporting such programs include the Beacon Foundation, Clontarf Foundation and Hands on Learning Australia. A typical flexible learning classroom. 2) Programs within TAFE and community colleges. to offer certificates in general education, ranging from a Certificate I in Access to Work and Training through to the Year 12 equivalent Tertiary Preparation Certificate. Many of these courses were initially designed for adults, but increasingly cater for teenage students as well. In addition, some TAFE and community colleges have developed specific courses in general education for groups of disadvantaged young people. These programs usually offer Year 9, 10, 11 and/or 12 education. They include entirely separate schools, which are registered in their own right, as well as separate programs that have a partnership with a mainstream school or a TAFE/community college. The first set is most easily recognised as offering alternative or flexible education. Large networks of such separate schools include Edmund Rice Education Australia, Sport Education Development Australia and the Flexible Learning Options within the South Australian Innovative Community Action Networks. A database with information about all three types, listing over 900 flexible learning programs, was developed by researchers (including myself) from the Victoria Institute for Education, Diversity and Lifelong Learning. So how do flexible learning programs help students to finish school? Although each program has its own context, types of students and approaches, overall they have a few things in common. They are often successful with students who other schools may have given up on or saw as “too hard”. 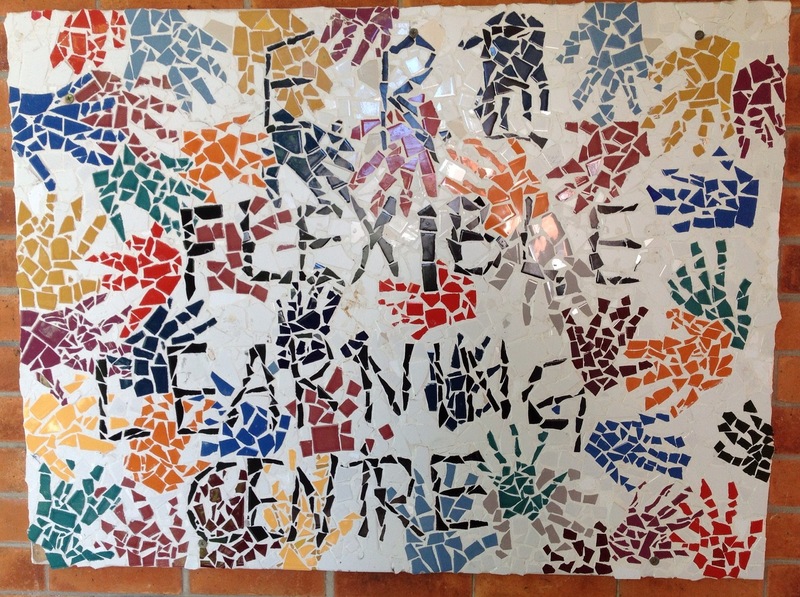 Flexible learning programs have a curriculum that is purposeful, relevant, enjoyable and individualised. This means the content of learning is meaningful for students. Project–based learning and personalised learning plans are common. Staff provide significant support for learning, enabling young people to master new knowledge and skills. The strong relationships and supportive atmosphere in flexible learning programs also empower students to help each other. Relationships between staff and students, as well as among students, are characterised by genuine and mutual respect, trust and care. In order to ensure that young people’s life circumstances do not inhibit their opportunity to succeed, flexible learning programs provide practical support. This includes support with housing, transport, legal issues, health, food and childcare. Programs are not necessarily able to deal with all issues, but act as the first port of call, adopting a “no wrong door” approach. There is direct engagement with a wide range of community stakeholders, including parents and carers, community agencies and employers. Flexible learning programs constantly reflect on their practices, listen to student feedback and make changes based on these. 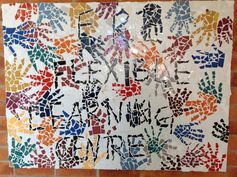 The final report for the research project Putting the jigsaw together: Flexible learning programs in Australia says most students had previously experienced a lack of success and support in education, often in several schools and over several years. We need a way to keep these young people from further disadvantage. Flexible learning programs can provide the key that opens the door to a better life. Kitty Te Riele received funding from the Ian Potter Foundation for the research which informs this article. Her work is also supported through the Australian Government’s Collaborative Research Networks.